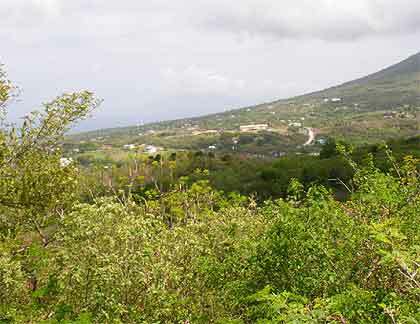 This hillside home-site is ideally located above the St. Kitts Capital with tremendous vistas of the harbor and Cruise Ships Terminal. 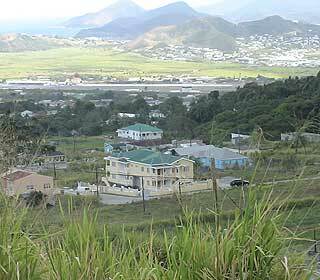 A well situated 1 acre lot (4000m2) offering a view of the Atlantic Ocean, the Capital (Basseterre) and our sister island Nevis. 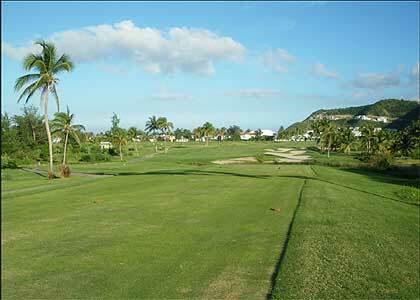 This house lot stands just under ½ acre on the western edge of the Royal St. Kitts Golf Course, affording up close and breath taking views of the course's greens and fairways. 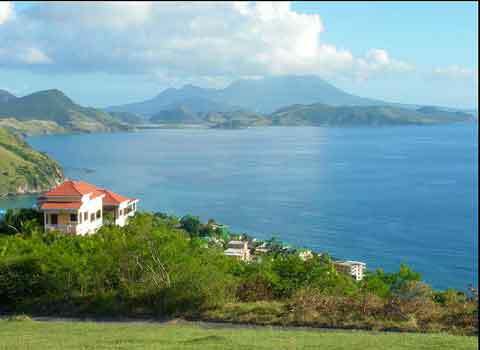 Elevated views of Frigate Bay's Atlantic and Caribbean beaches are features of this plot of land, as well as the lower Frigate Bay valley and Golf greenery. 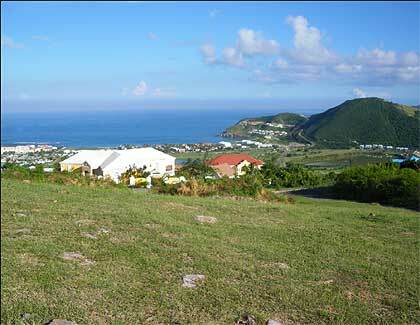 This plot's unmatched 270 degrees view provides Atlantic Ocean sunrises and Caribbean Sea sunsets. 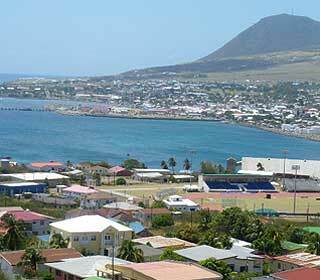 St. Kitts' majestic southeast peninsular and Nevis Peak form the backdrop on the one side, with the Capital, Basseterre, the harbour and the central mountain range on the other. Adjacent and complementary to Sea View Development's 125 acres is St. George's Farm - 75 acres of equally unspoilt, pristine, undisturbed, gently sloping land up from the island's southern coast, with magnificent vistas. 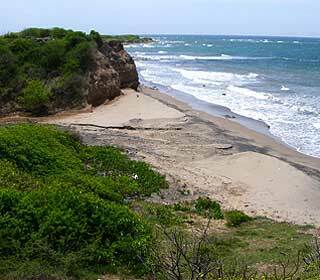 Tranquil and undisturbed, this parcel of Nevis is 125 acres in area. This whiff of paradise offers endless possibilities for the discerning developer and is one of Nevis' best kept secrets.